A cute and appealing greeting image to thank everyone who stood behind your struggles and success. You can use this image at any case for showing support in succeeding your examination, business or anything. 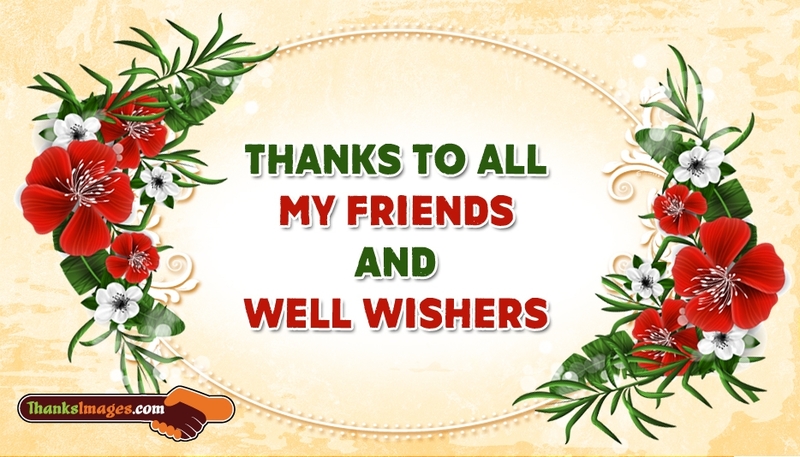 Free download and share this "Thanks to All My Friends and Well Wishers" image to all your friends and well wishers in your whatsapp chat, FB pages and through Tweets.